we ship gift orders, too! 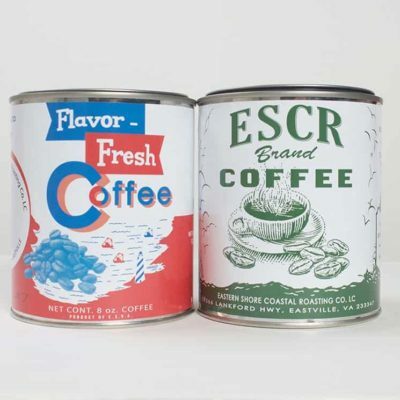 I've developed a serious habit and nothing comes close to the quality and freshness of ESCR! After brewing one batch for all to taste everyone was hooked! Thanks for the tour of your roaster as well as the great conversation over brunch. I'm very impressed with your work-beautiful rich oil on the very dark roast and a nice blend of beans for flavor. I got a beautiful crema when I pulled the shots. Thanks, Kristin and Jamie, for a wonderful product that I take pride in serving and that you take pride in producing. The speed and personal touch that you supply is truly outstanding. It was simply the most delicious coffee I have ever had! I LOVE ESCR!! They bend over backward to make sure you are pleased with their service. Recommend them to anyone. I'm starting my day with a fresh pot of Fog Cutter, surrounded by dogs, enjoying a day off. 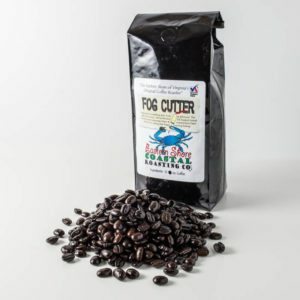 Fog Cutter is my all time favorite coffee-thanks guys! You can taste the difference-superior quality. Now we have to go back to Virginia and get some more! We discovered Oyster Roast on a trip to the Eastern Shore. We loved it so much we started ||importing|| it to our home in Washington D.C. We look forward to our regular 5lb shipments. 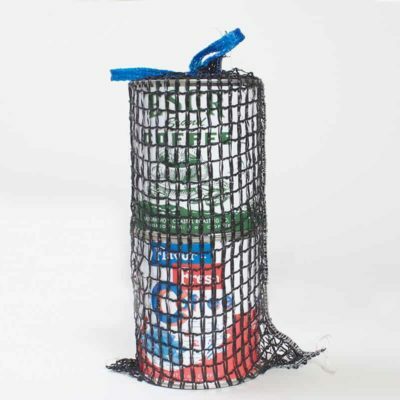 We've been enjoying Zoe's Decaf from Eastern Shore Coastal Roasting every day since we first discovered it in 2009 at the Machipongo Trading Post. 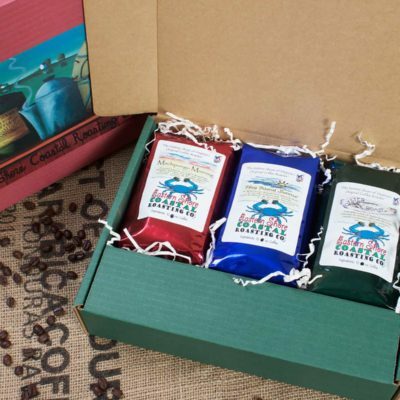 It's a perfect French Roast with subtle notes of cocoa, the best we've ever tasted. Thanks again! You have no idea how much your support means to this event and our community. You got to love these guys. In one afternoon they taught me more about coffee than you can imagine. Once I tried yours, it became my favorite!